"The coexistence of two dramatically different social structures fascinated me," Kip Lacy said. "I had to know more." 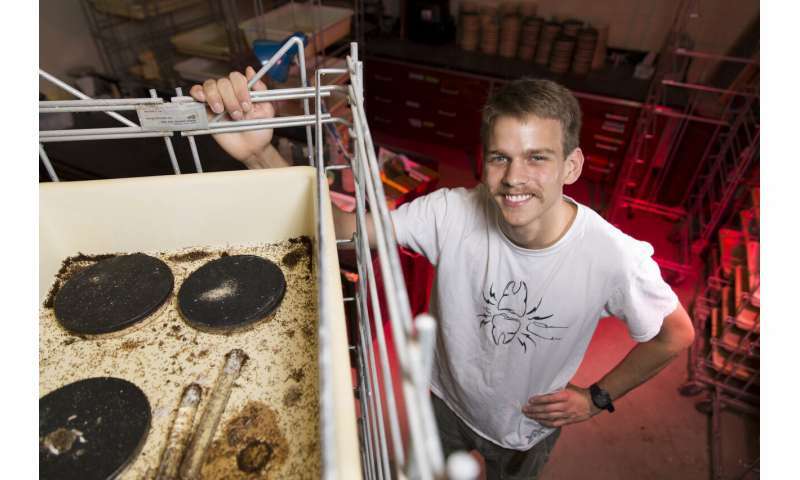 Lacy, who is currently a graduate fellow at the Rockefeller University but received his master's degree in entomology from UGA's College of Agricultural and Environmental Sciences in 2018, worked with UGA fire ant researcher Ken Ross and DeWayne Shoemaker at the University of Tennessee to isolate and document the multi-queen colonies. In these areas, they found that multi-queen "polygyne" colonies would be nestled right next to single-queen "monogyne" colonies of the same species. Nests with single queens were found as close as 5 feet away from nests with as many as 13 queens, Lacy said. Many fire ant colonies are founded by a single queen, mated to a male ant from a different colony, who produces all of the eggs to start a colony of her own. However, it's not unheard of for ants of the same species to develop alternative reproductive habits. Ross, who has studied fire ant genetics and social structures for decades, previously documented the coexistence of monogyne and polygyne colonies in populations of Georgia's invasive red imported fire ants. In polygyne colonies of this species, all the ants share a "social chromosome" that is absent from individuals in single-queen colonies. This chromosome apparently induces what Ross described as the "polygyne syndrome." "(Evolutionarily speaking), the males get nothing out of it because their sperm goes to produce workers that are sterile," Ross said. "Those males' genetic lines end there." Lacy and Ross have described the behavior of polygyne queens as "sperm parasitism." 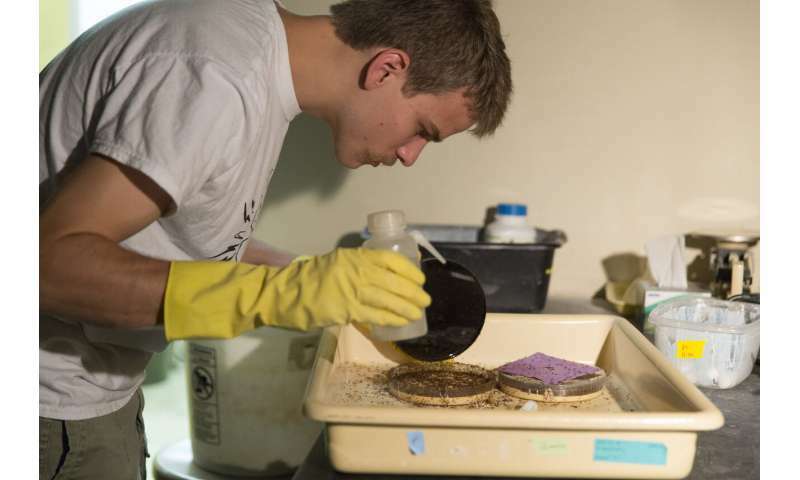 "Different species of ants have displayed different forms of social parasitism before, and this is just one more example of that behavior," Ross said. Understanding more about the biology of the tropical fire ants is important because, while they have been displaced by invasive fire ants in some communities in coastal Georgia and Florida, they've become invasive pests across Africa, southeast Asia and even the Galapagos Islands.